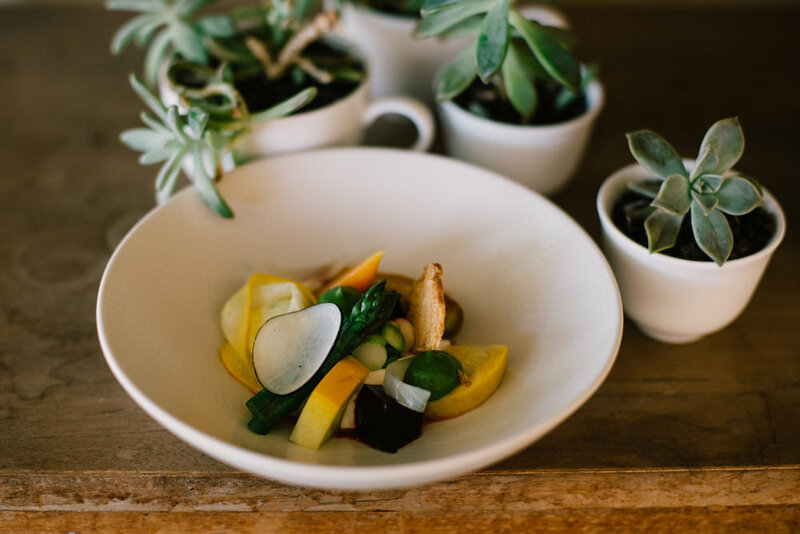 Hunter Culinary Association hosted its annual Spring Seasonal Lunch in November at Margan Family Wines, Hunter Valley. The guests for the day were highly-regarded husband-and-wife team, Anna and Alessandro Pavoni who operate four successful Sydney venues: Ormeggio at the Spit, Via Alta, Sotto Sopra and Chiosco by Ormeggio and are famed in the industry for their passion and dedication to the hospitality industry. Alessandro gave a demonstration in the art of Italian cooking and during lunch guests were also given an insight into what it takes to run their successful businesses by both Anna and Alessandro. Guests enjoyed a 3-course lunch created by Margan head chef Thomas Boyd with matching Margan wines.